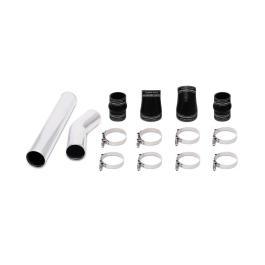 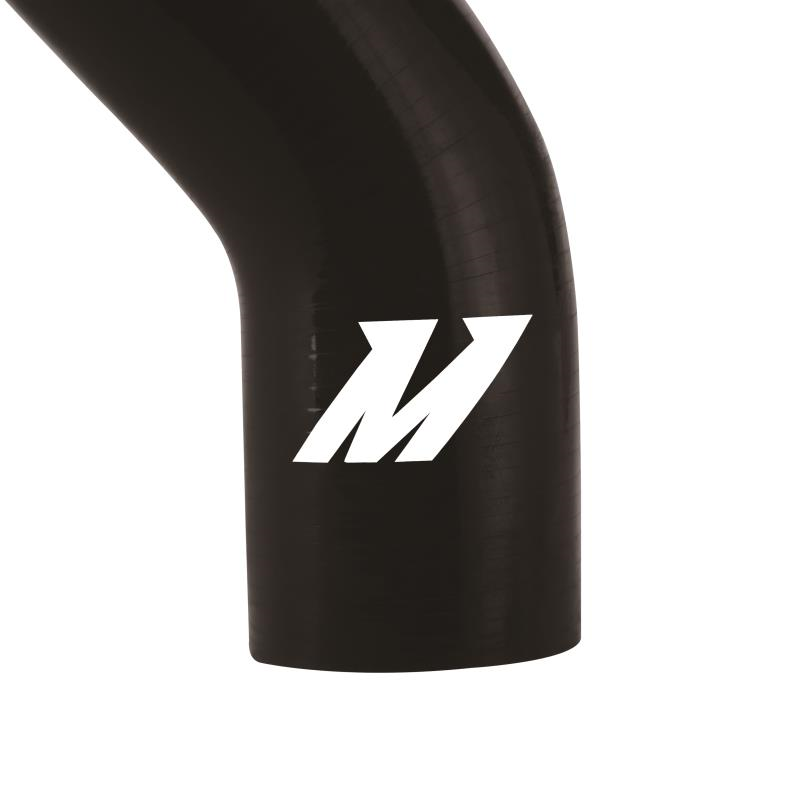 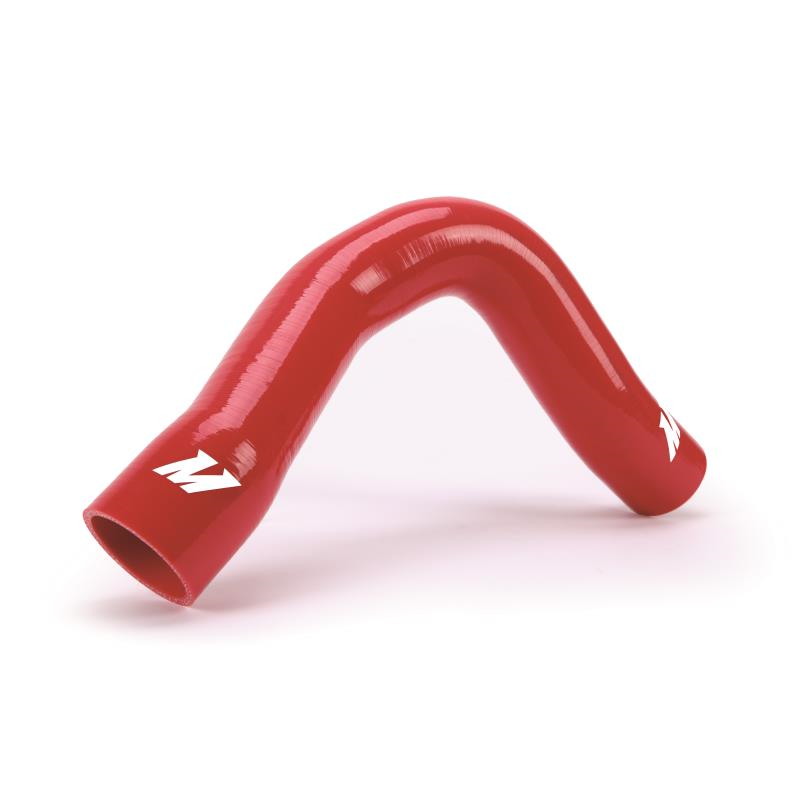 Mishimoto is proud to expand their Cummins performance line to include the 1994–1997 5.9L Cummins Silicone Coolant Hose Kit. 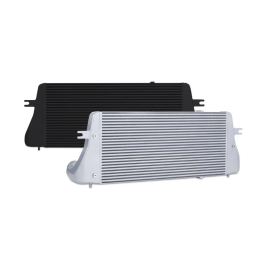 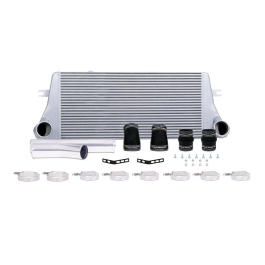 Mishimoto Dodge Ram radiator hoses are the perfect upgrade for the factory Cummins coolant hoses. 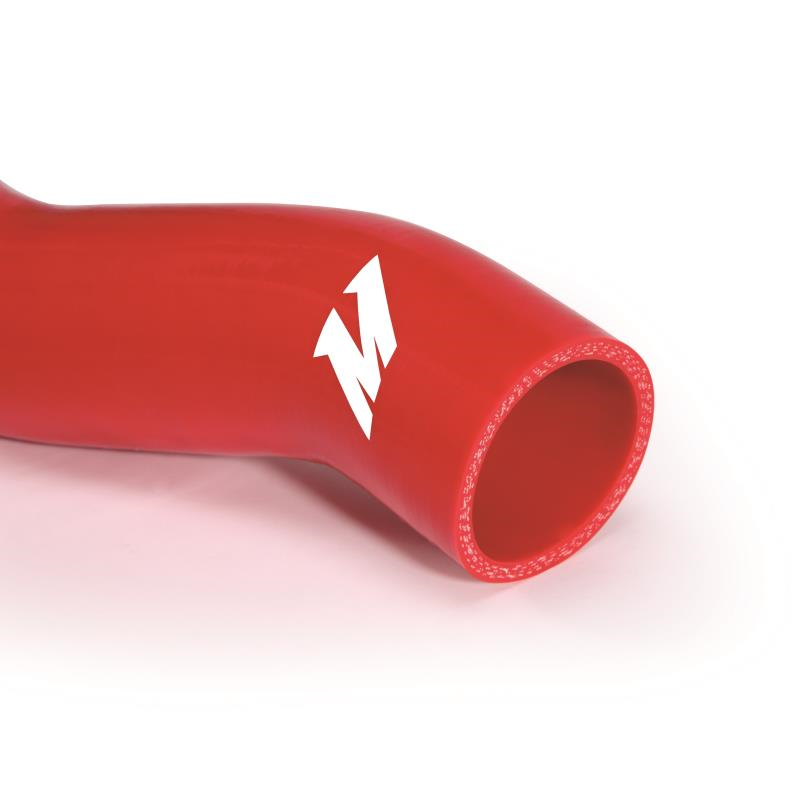 Mishimoto 5.9L Cummins radiator hoses are crafted from a combination of high-grade silicone and four layers of heat-resistant fibres to provide improved heat reduction, superior durability, and increased pressure tolerance. 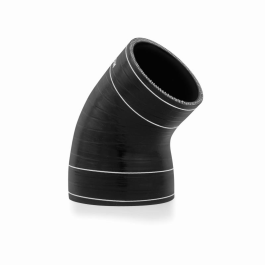 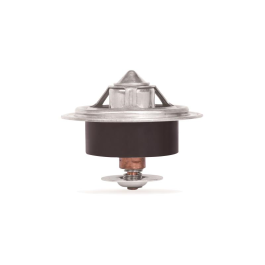 Old degrading Cummins radiator hoses can cause potential engine damage when they fail; avoid this by upgrading to 100% silicone Mishimoto Cummins coolant hoses. 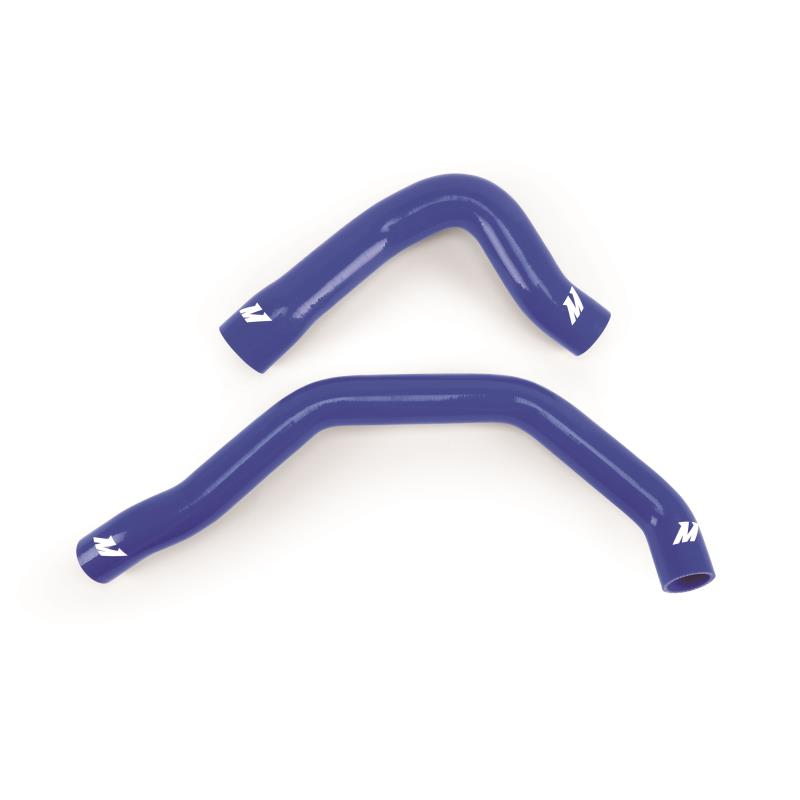 Mishimoto Dodge Ram radiator hoses retains factory fitment and is available in black, blue, and red. 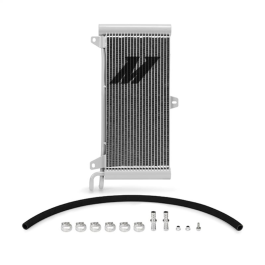 As with all our Cummins performance parts, this hose kit includes the Mishimoto Lifetime Warranty.